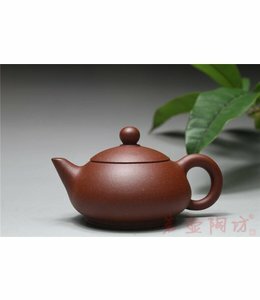 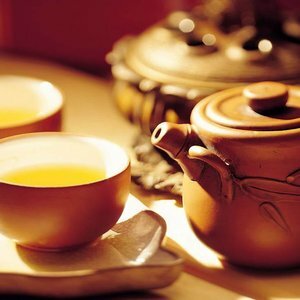 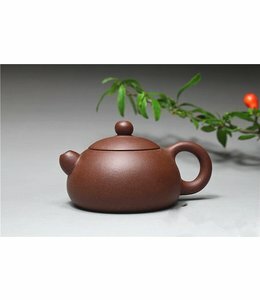 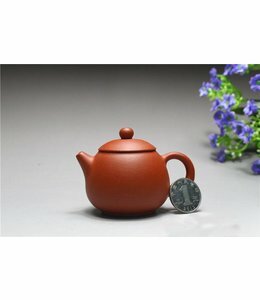 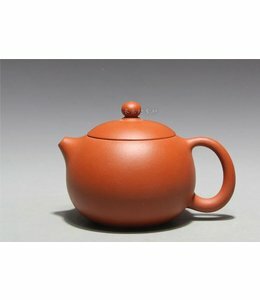 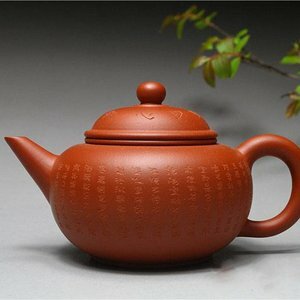 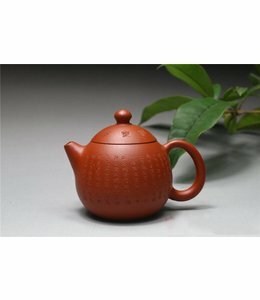 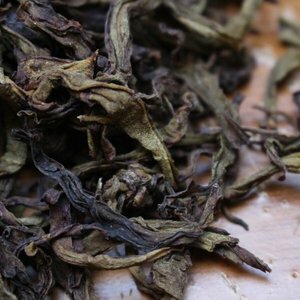 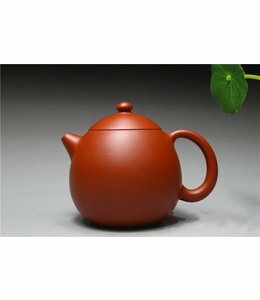 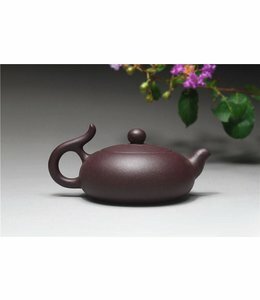 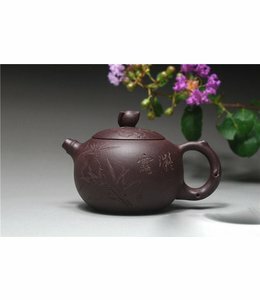 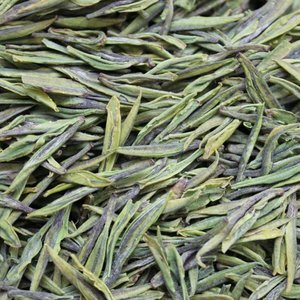 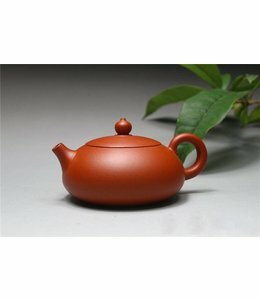 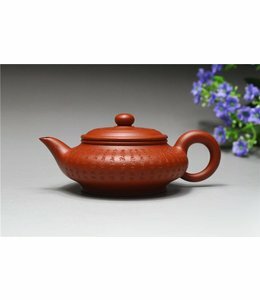 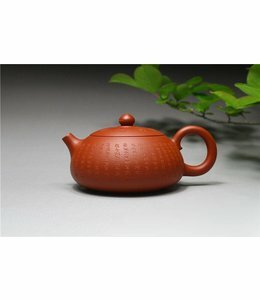 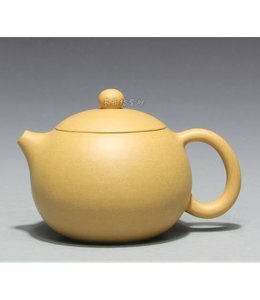 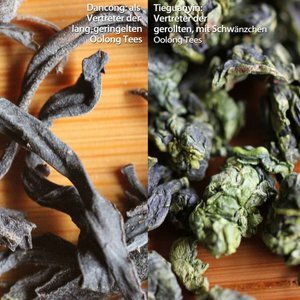 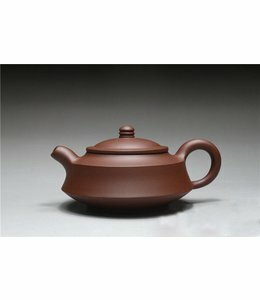 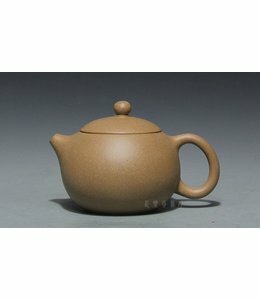 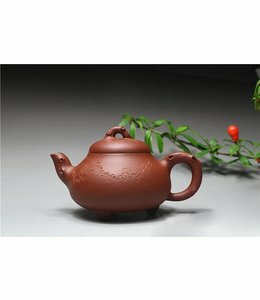 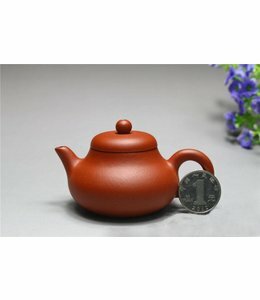 The unique Yixing ceramics: is it positivly or negativly influencing tea? 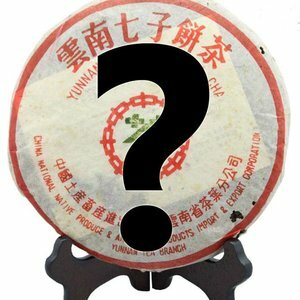 A lots of rumours circling around this clay. 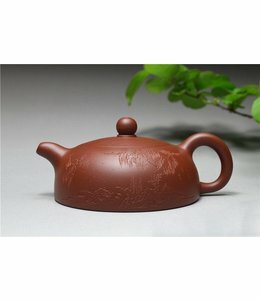 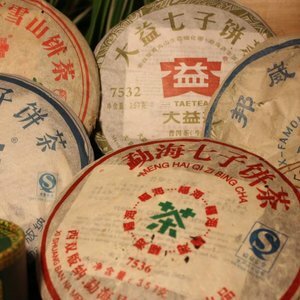 Apart from the discussion you might find different here following yixing clays e.g. 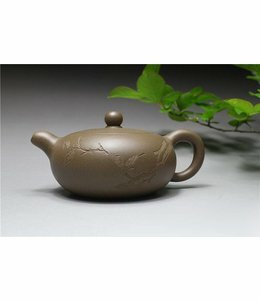 Zhuni, Zini, Duanni and others.